Kathleen Krull has garnered starred reviews and awards for her many books. 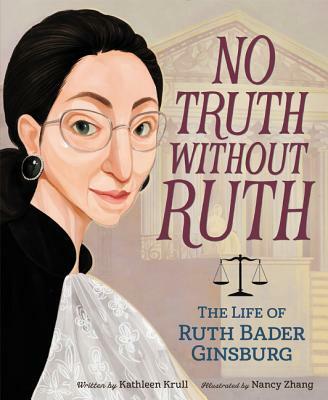 The Children's Book Guild of Washington, DC, honored her with its Nonfiction Award for her body of work that "has contributed significantly to the quality of nonfiction for children." She lives in San Diego, California, with her husband and sometime writing partner, Paul Brewer.